You are currently browsing the category archive for the ‘33rd Annual Yuletide Fair’ category. 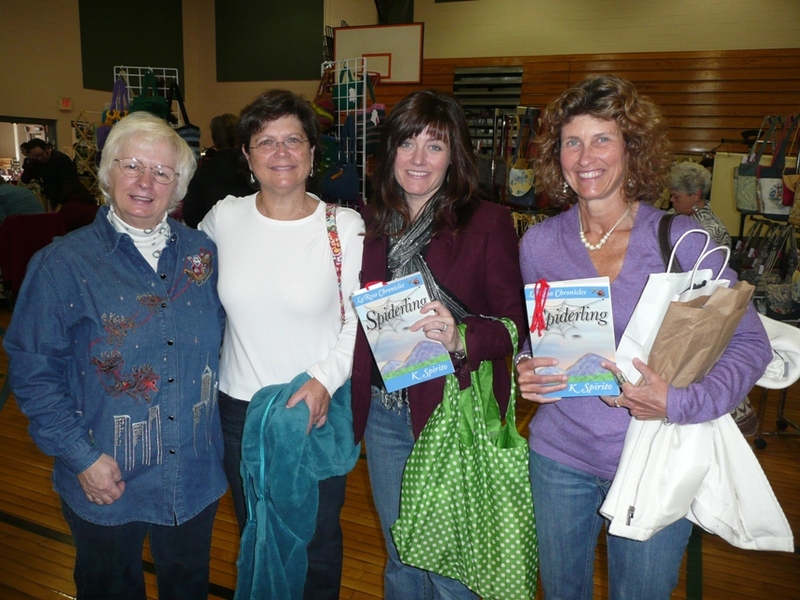 On November 13th, we participated at the 29th Annual Holiday Fair at the Thornton’s Ferry School in Merrimack, NH. We had an incredible turn-out for this event! 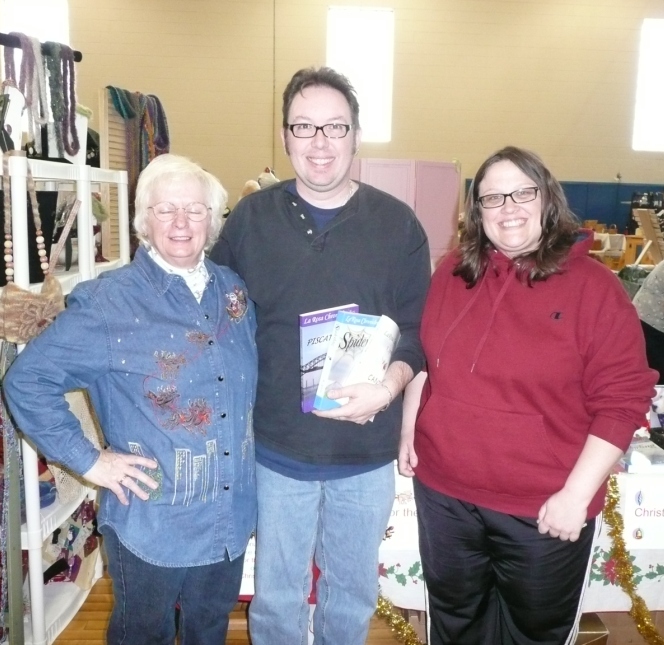 Our special thanks to Eve, who bought 2 books from us at this event last year and bought 2 more this year. 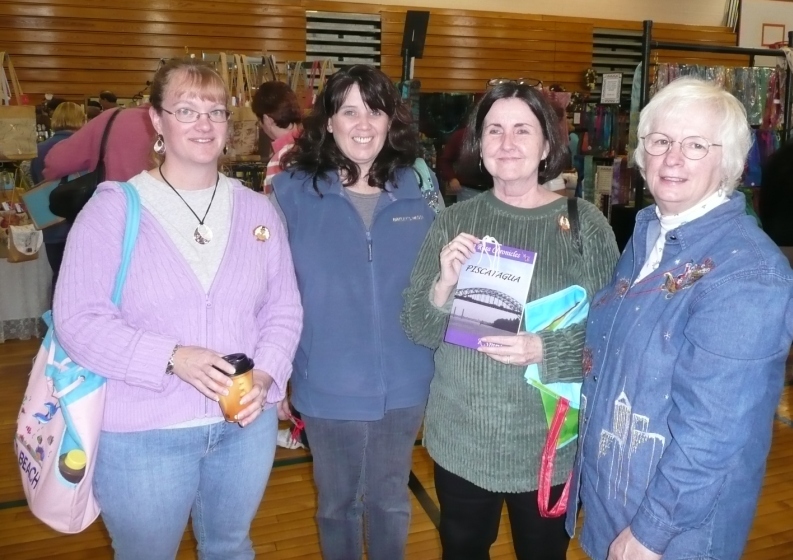 And to Margaret, who just met us at this event and bought 4 books! To everyone who came out to this bodacious event. And to Mary for inviting us back this year. On November 18th I am guest speaker at the Bedford Women’s Club. This is an honor I am looking forward to! 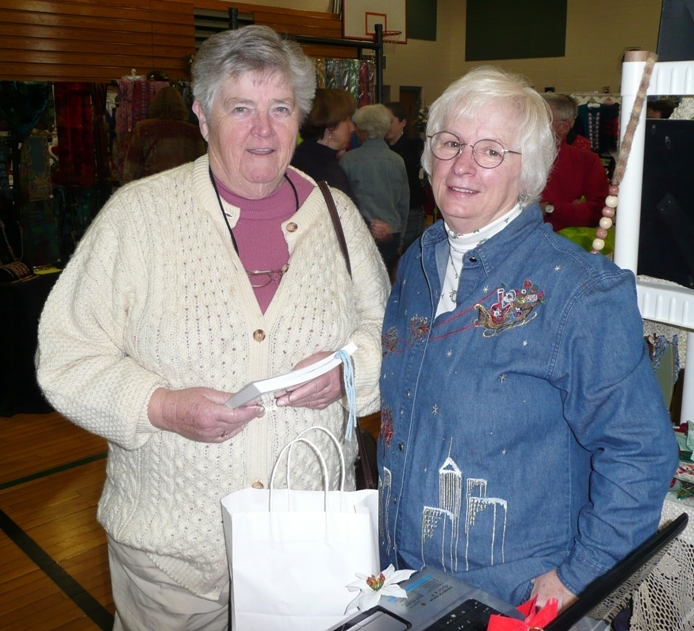 And on November 20th, we participate at the 33rd Annual Yuletide Fair at the Co-operative Middle School in Stratham, NH. This has been the biggest single event for us for many years. Come on out and see. Then, I actually get a week off for Thanksgiving!